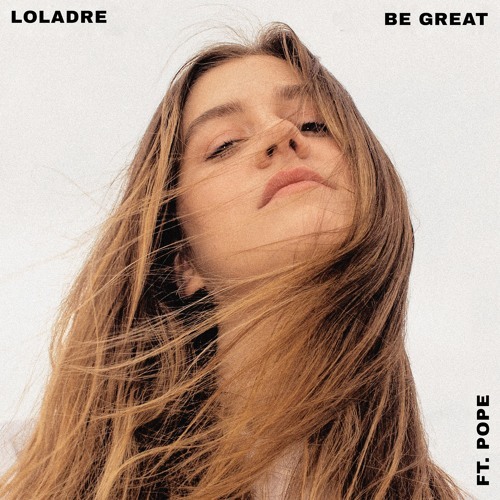 Grammy Award-winning singer and actress, Laura Dreyfuss, aka Loladre, has just unveiled her intoxicating debut single Be Great, featuring Pope. The song shares the message of not giving up to the critics of others that don't want us to be great doing what we love. This is such a stunning debut single. I am loving Laura's smooth, ethereal-like vocals and how they flow effortlessly on the electronic production. Pope's soulful vocals are a perfect fit with Laura's dulcet vocals and make the song stand out. Be Great is an inspiring song that fuses indie pop and electro. It was co-produced by James Adam Shelley from American Authors and you can stream it below! Laura Dreyfuss is a popular actress best known for her role in Glee and as a Broadway actress in Dear Evan Hansen.